°-53`-17`` to 28 °-53`-00`` and East longitude of 76 °-50`-24`` to 77 °-20`-3``. The extreme greatest length is nearly 52 kms. and greatest width is 48.48 kms. 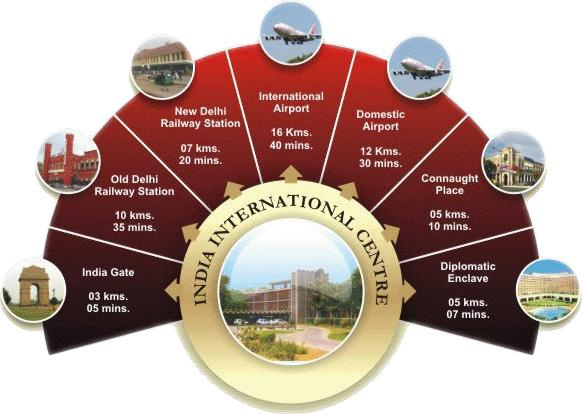 The present area of National Capital Territory (NCT) is 1483 sq.km. CLIMATEDuring winter months of December and January the day temperatures are around 18 °Cand could go down to 4 °C at night. The summer months of May and June are hot and temperatures can rise as high as 46 °C. July, August and September are hot and humid. 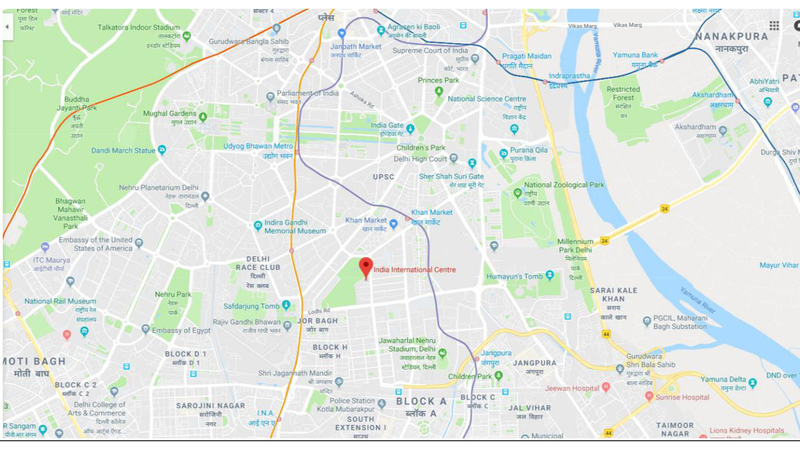 Police Station Lodhi Colony, Fifth Ave Road, Institutional Area, Lodi Colony, New Delhi, Delhi 110003, India .Phone: +91 11 2462 0283.